ATTENTION MEMBERS: 2-22-18: Its Dues Time. As of 2-22-18 We have 40 members on the list from last year. Today we have 24 members who have updated their information on this website and paid their $25.00 dues. There are 3 lifetime members and 14 unpaid members. If you are one of the unpaid member please update your information on this site per the instruction listed below and mail your dues to the P.O Box listed below. Your continued support of the club is appreciated. If you have not paid your dues please click on the Members Tab at the top of this page, then click on Mem.Update on the left hand menu on next page. Then follow the instructions. Review your information, make any corrections, save at the bottom of the page and mail a check to Tyler Modelers Club for 25.00 for dues for 2019. When I receive your check I will change your membership date to Jan 1-1-20. Mail your check to Tyler Modelers Club P.O. Box 9328, Tyler Texas 75711. New Members: Click on the Become a member on the left hand side of this page and follow the instructions. FYI: Check out the Events Button at top of Page. Check of the TMC Facebook Page by clicking on the Facebook app on the left hand side of the home page. 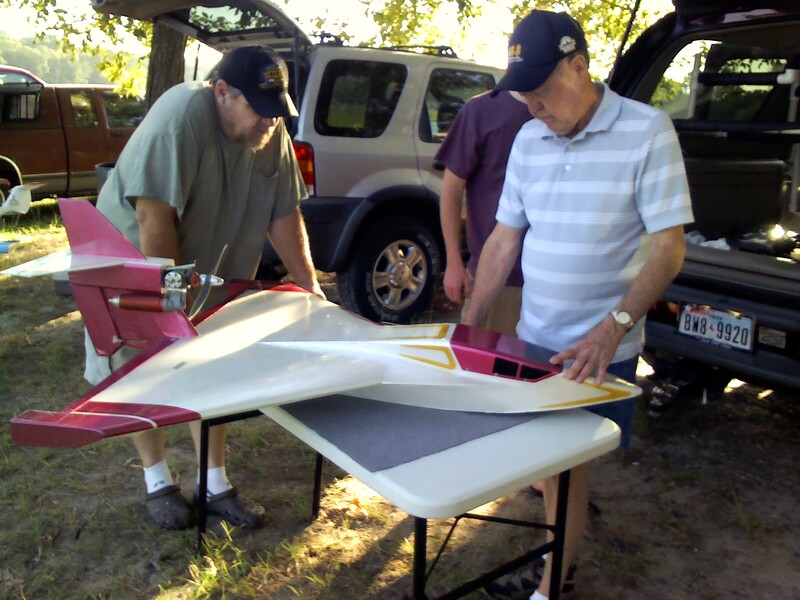 North Side R/C AirPark is open every day from sunup to sundown. HOW TO BECOME A MEMBER OF TMC . Note: You must be a AMA current member at all times to be a Tyler Modelers Club member. Click on BECOME A MEMBER on the upper left side of this page and follow the directions.This process can be used for current members as well. 1. Go to Members section on the top of this page and sign in. If you don't have a password contact Hector Ochoa by e-mail at genocyberkun@hotmail.com and he will send you a password. 2. Go to Members Update. Near term events for Tyler Modelers and The Aquanuts will be listed in the news section above and in the Face Book section. Long term activities will be listed in the Events section. Tyler Modelers Club Face Book Page: Check out our face book page. There you can communicate with each other, post pictures of your latest project and planes and talk about flying. Keep up to date with who is flying and when. The Facebook Icon on the left hand side of this page will take you to our Page. 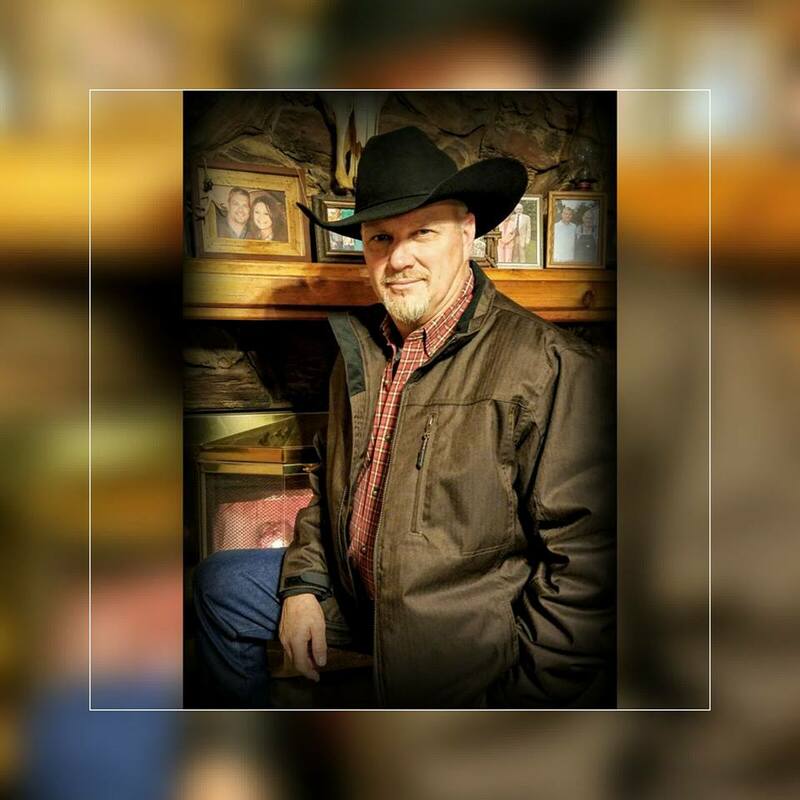 You must have a facebook account to become a member of the group. Aquanuts is float flying club made up primarily of members from Tyler Modelers. It is an AMA Chartered Club. You do not have to be a member of Tyler Modelers to be a member of "The Aquanuts". All members are currently member of TMC at this time. Contact JerryTruell @Hotmail.com if you are interested in becoming a member.